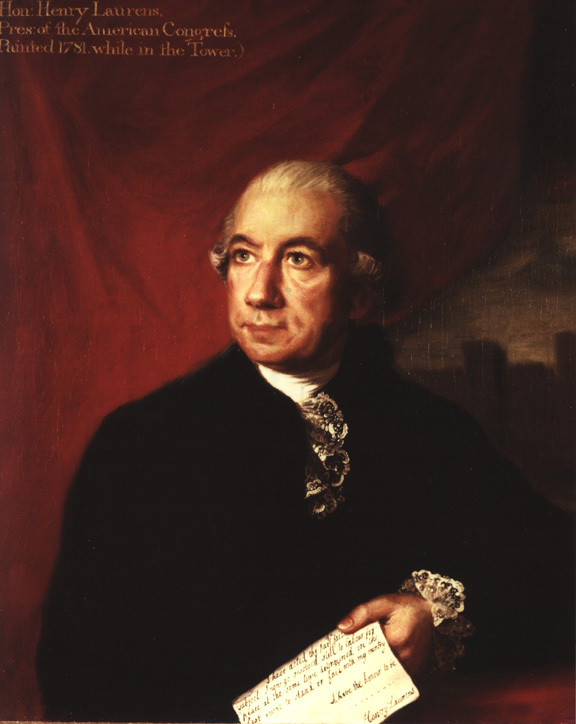 Henry Laurens (1724-1792) led the movement to overthrow British rule during the American Revolution--first in his native state of South Carolina and then as President of the Continental Congress (1777-1778). The documents in this mini-edition highlight the American patriots' successful efforts to oust the royal governor of South Carolina in the fall of 1775. This page updated 10 February 2004. Copyright © 1998, The Board of Trustees of the University of South Carolina.